Retailers, designers, suppliers and their guests enjoyed a friendly and informal evening, mixing business with pleasure. 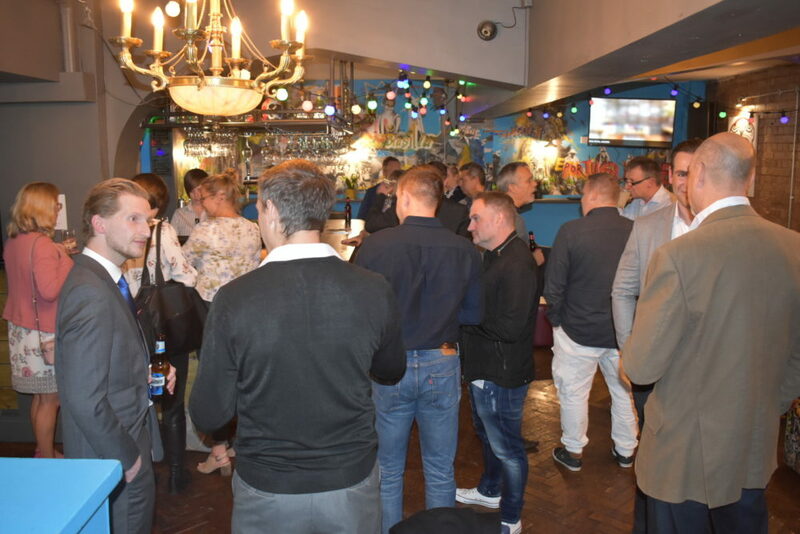 Retail Focus and the SDEA recently played host to an excited audience at Birmingham’s exclusive night spot, The Sugar Loaf Bar, to officially launch the Creative Retail Awards 2019. The evening also showcased the venue of the 2019 Awards, London’s newest superclub Proud Embankment. With twice the capacity of 2018, next year’s Awards are sure to be a night to remember. 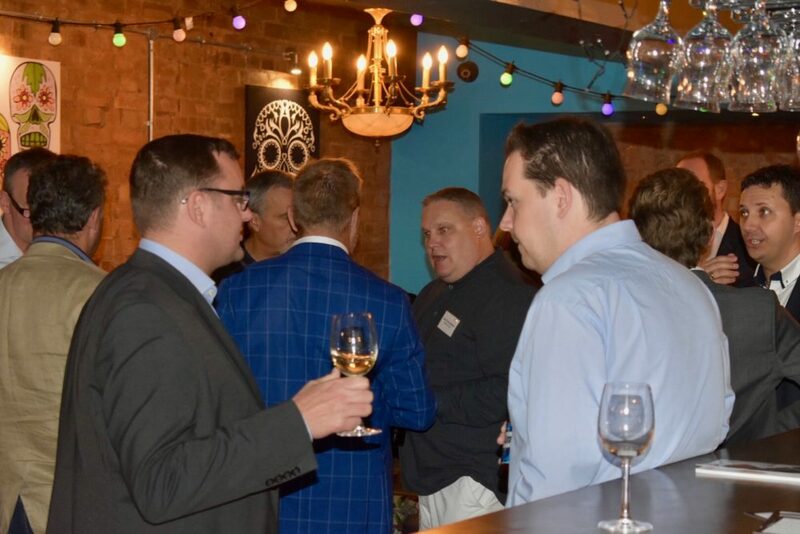 Retailers, designers, suppliers and their guests enjoyed a friendly and informal evening, mixing business with pleasure. 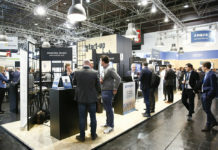 In addition, Retail Design Expo gave an update on next year’s show and explained how it is developing it for both suppliers and retailers with innovative new show zones. 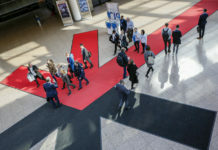 Following the success of the Creative Retail Awards earlier this year, the 2019 Awards take on the same format to recognise and reward innovation and excellence in retail design. 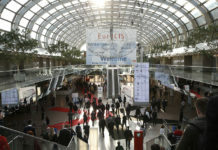 Co-organised by SDEA and Retail Focus, the categories span a broad selection of disciplines including: store design, VM, surfaces, display systems, innovative technology, lighting and much more.